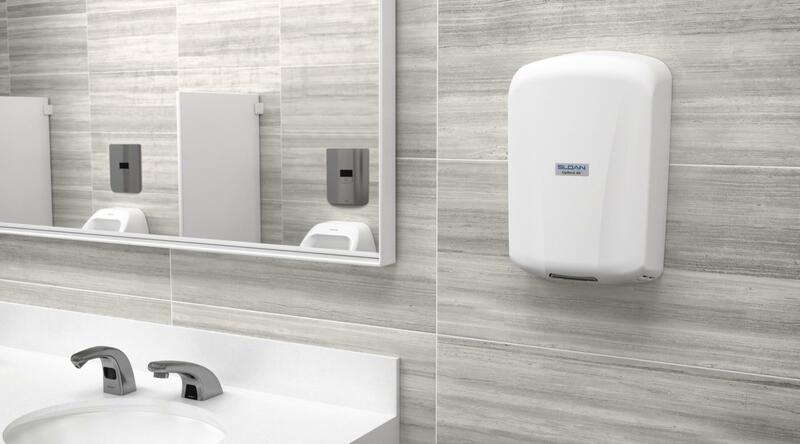 Sustainability at Sloan We've been committed to the environment from the start. Check out our new tools to help you make your project more sustainable. 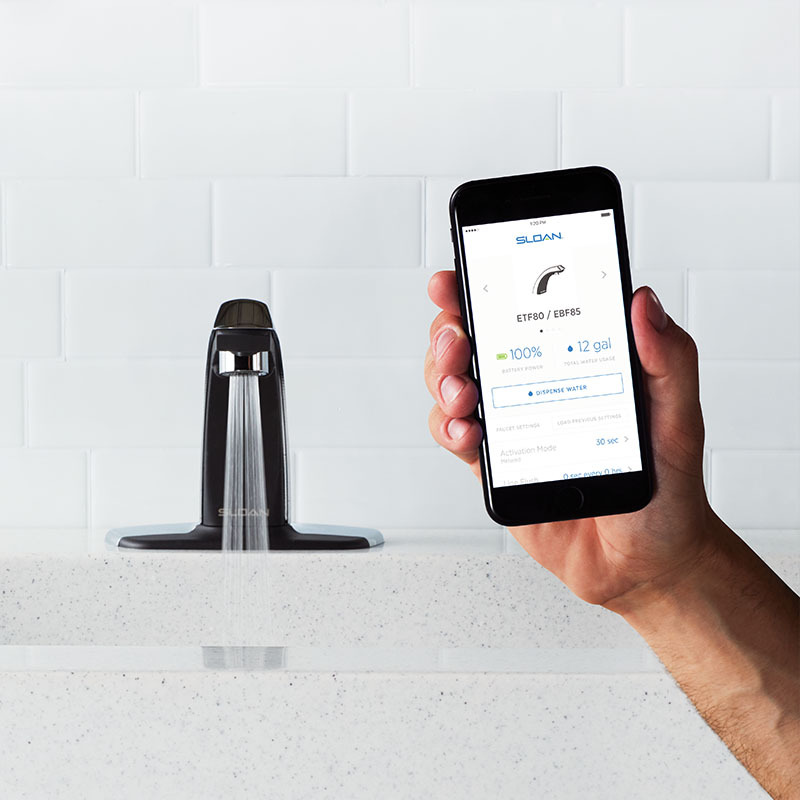 The concealed flushometer everyone will get behind Introducing the Sloan CX, our most innovative flush valve design in over 50 years. 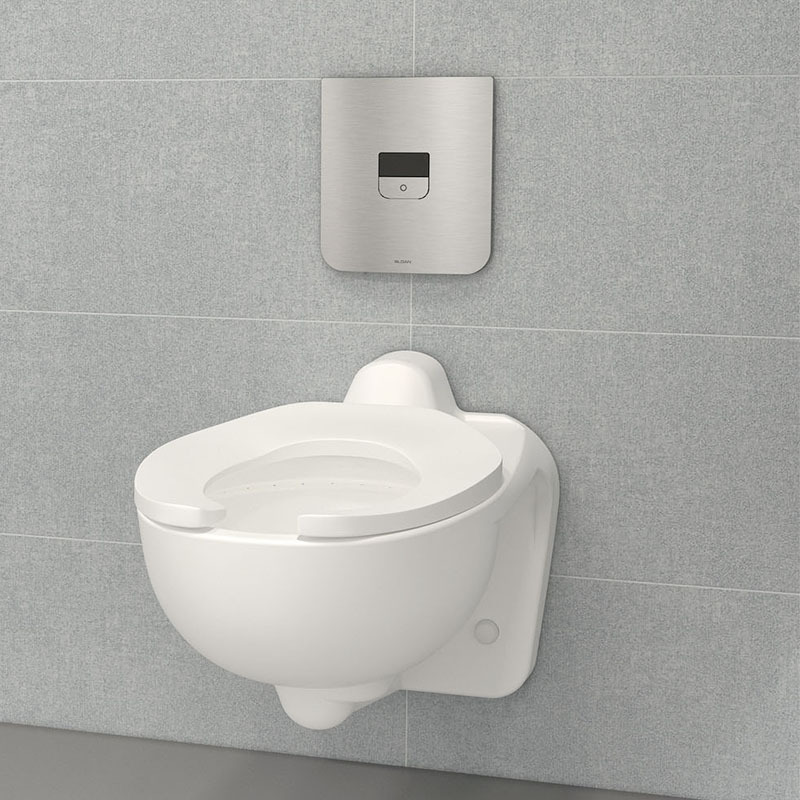 Our most innovative flush valve design in over 50 years. 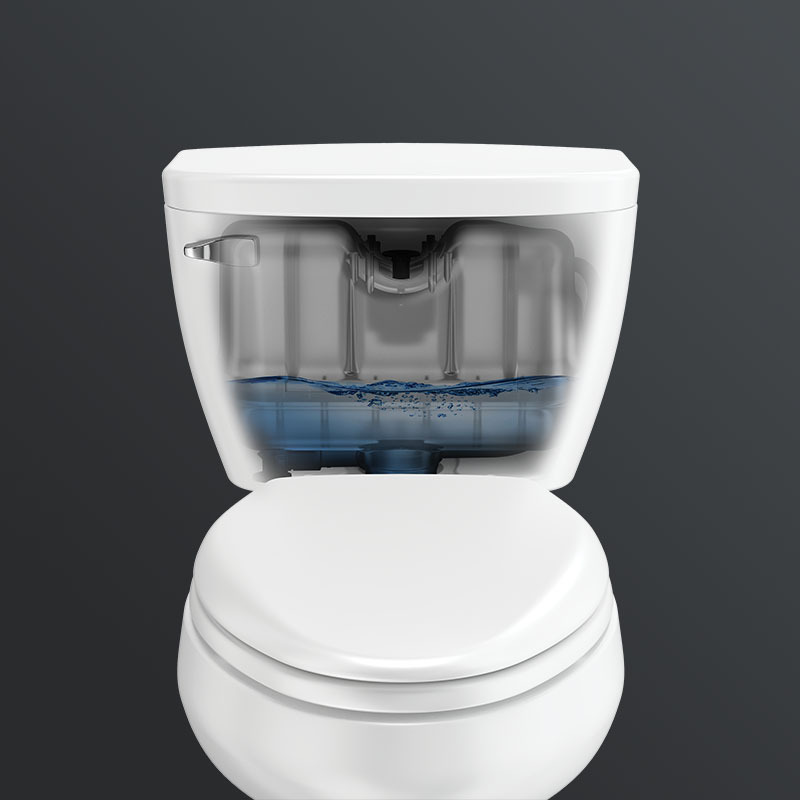 The new, improved Optima® line — smarter water management made simple. Flushometer performance in a tank toilet. 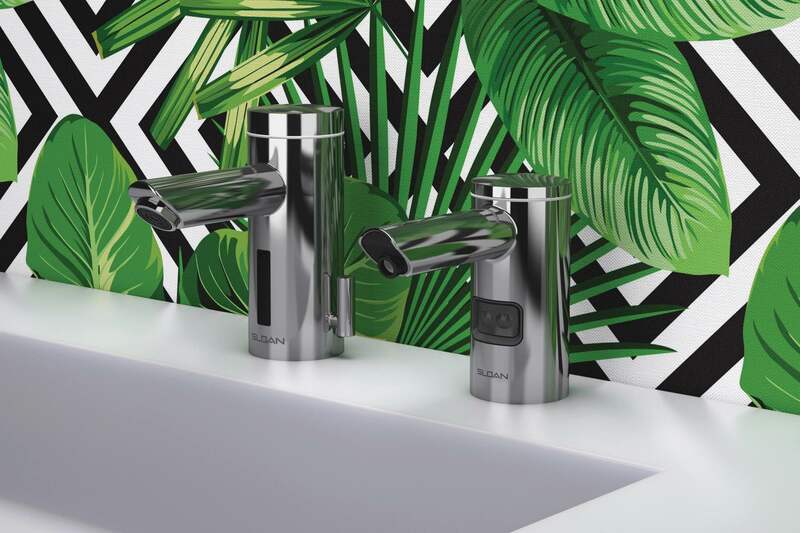 You can now pair our most popular faucets with matching soap dispensers. 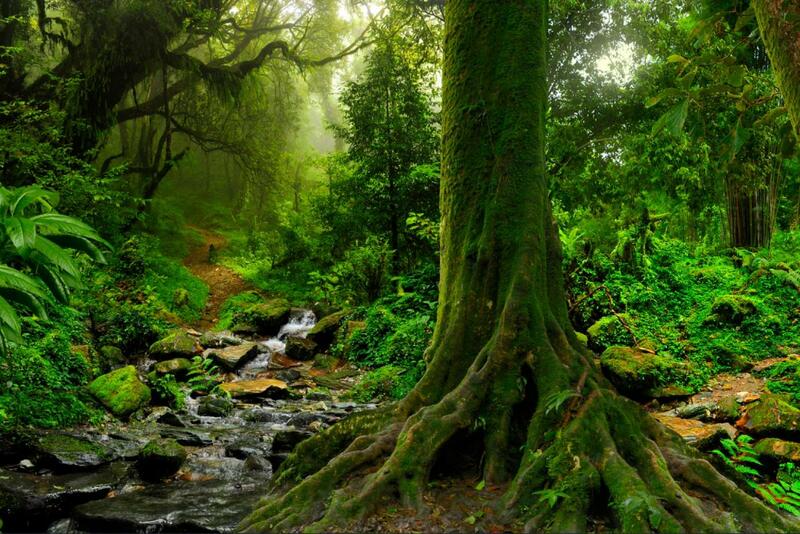 Make the planet greener by using our Carbon Neutral products. 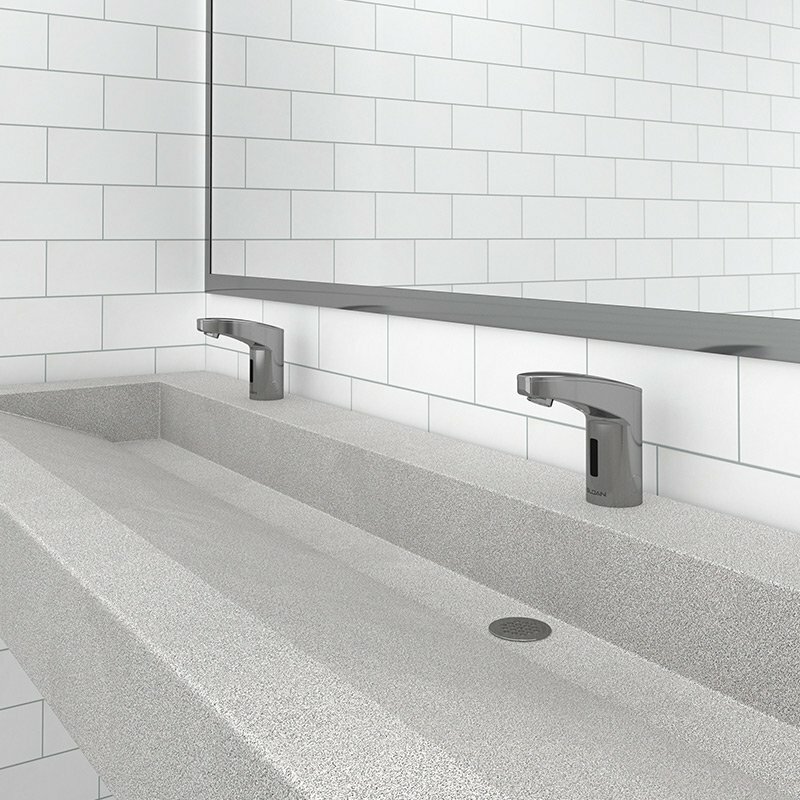 The SloanStone Gradient Sink has a clean-lined basin that fits any contemporary commercial restroom at a fraction of the price. Don’t know where to start? Use these simple tools to help you find the perfect products for your space.